Stress is everywhere. It is one of the most common conditions experienced by people in the UK today. It is known to contribute to the more serious physical illnesses, as well as being a cause for obesity, itself rapidly growing in numbers. People going to work whilst suffering stress contribute to poor performance of businesses and services, and can be a contributor to poor care, errors, and disasters caused by lack of concentration. The financial cost to the UK has been estimated at £60 billion or about £1000 per man, woman and child. Most organisations tackle stress at the wrong end. They wait until someone becomes ill, and then start to provide services to improve their health. This is too late. 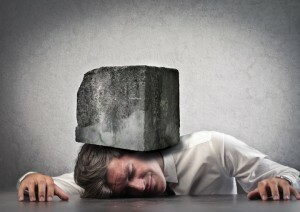 Stress is largely preventable, as it is mainly caused by events and poor behaviour that triggers a stressful response. Eliminate these events and poor behaviour, and people do not need to experience stress. National Stress Awareness Day, on 6th November, 2013, raises awareness about stress, how to prevent it and how to manage it once it occurs. The emphasis is on promoting psychological wellbeing of people at work so that they can perform at their peak – ‘If you feel well you perform better than if you feel ill’. It’s about how people feel. People who feel great can often concentrate more effectively on what they want to do, and this is performance. The theme for National Stress Awareness Day is ‘Going the Extra Mile’ – which is what happens when organisations are stress free. The energy, enthusiasm, motivation and concentration in a stress free environment, provokes people to have greater interest in others and to contribute more – ‘Going the Extra Mile’. National Stress Awareness Day is sponsored by The International Stress Management AssociationUK. ISMA volunteers around the UK will be helping businesses and services raise awareness about the prevention and management of stress at work. Carole Spiers, CEO, Carole Spiers Group, says: “I am proud to have established National Stress Awareness day [NSAD] in 1998 and supported by the ISMA[UK] Executive. The aim of the day was to place stress awareness on the national agenda and to this end, this has been achieved with NSAD about to celebrate its 15th year. The campaign has been very successful over the years, with individuals looking at their lifestyle and seeing which improvements are needed to minimize the effect of stress on themselves and in their families. From a workplace perspective, stress still needs to be managed as employers place increased demands and pressure on managers to deliver more with less. 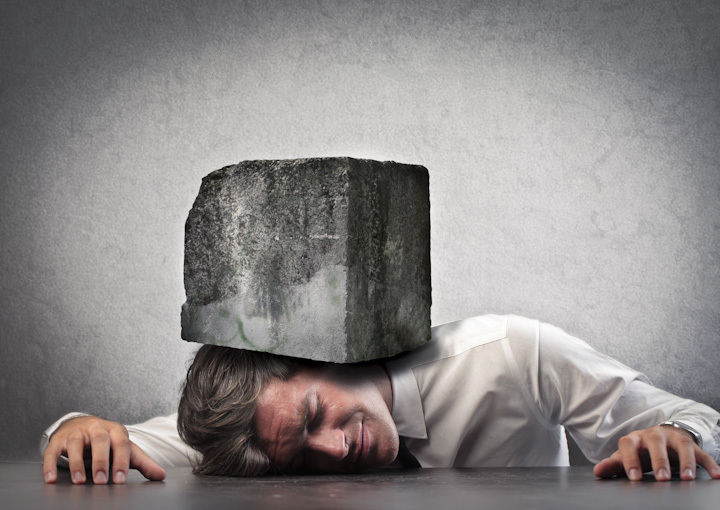 Sadly, this is work in progress – workplace bullying has not been stamped out and burnout doesn’t just come out of the boardroom. So what is the answer? In some ways, it is no different today than it was in 1998. People still thrive best when they are valued and recognized and work in a healthy workplace culture. Nigel Heaton, Director, Human Applications comments on the stress management tool issued by the HSE: “According to the Health and Safety Executive (HSE), stress has overtaken musculoskeletal disorders to become the UK’s number 1 reportable disorder. “The HSE have produced a management tool and some advice, however I find the notion of a “stress risk assessment” to be somewhat bizarre. Stress is an outcome. It is rather like doing a “broken leg” risk assessment, ie. it starts at the wrong end of the equation. Organisations should undertaken risk assessments of tasks or activities not outcomes. It is reasonable to view a job as containing many stressors that might give rise to stress but don’t start with the answer, start with the context. “The House of Lords 16 point ruling and subsequent interpretation on stress is incredibly important to organisations who want to manage the phenomena in all its glories. Firstly, that there are no inherently stressful jobs; second that organisations should provide access to an Employee Assistance Programme or similar; thirdly that an individual need not shout to draw attention to the fact that they are feeling stressed. “Pragmatically organisations need to undertake risk assessments of jobs that people undertake and the HSE’s tool might give them a route into that. They must act to manage the aspects of the jobs that are amendable to management. They must have a process that allows for the undertaking of, for want of a better descriptor, an individual stress risk assessment (bearing in mind comments made above). “The big stressors however, are not work related but death, divorce, moving house, etc., and organisations cannot manage them, however organisations can support and not exacerbate the situation. Whilst response to stressors is idiosyncratic, organisations can anticipate that some jobs might contain stressors that might make certain individuals prone to have an adverse reaction. “As with all these things, early intervention and a sympathetic management culture is critical. The more you are seen to care the more likely it is that staff will feel confident to report problems early and respond to treatment.